It has been said that the guitar is a mini-orchestra. To me, there is no better example of this idea than listening to a master guitarist play a ballad. Slower tempos leave room for lush interpretations, and allow the instrument to speak dynamically. For the player, ballads can strip away ego; a musician can express a celebration of beauty, melancholy, blues, serenity, stillness and joy. To do this well requires great virtuosity—a thorough control of time, sound and harmonic sophistication. In picking these tracks I decided to stay close to my longstanding favorites, the recordings I look to for nourishment, and where the players really do something personal. 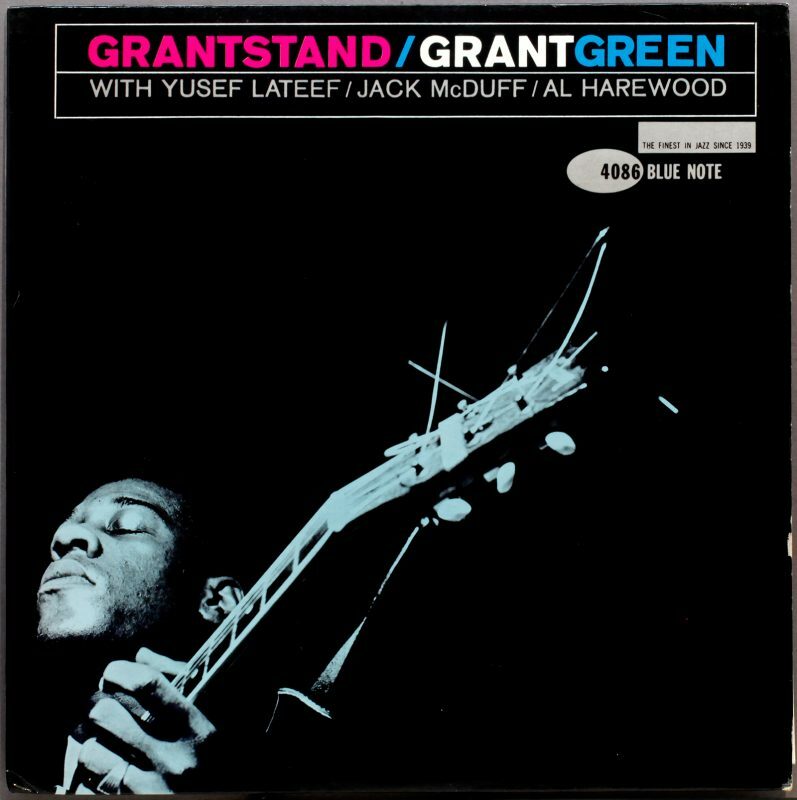 Grant Green has a special place in my lexicon. It probably has something to do with my obsession with the Matador album, where he plays the most ridiculously swinging modal music with what is basically John Coltrane’s rhythm section. On this cut he plays a beautiful single-note version of this standard. It’s as if he’s singing to you. This is one of the most sterling examples of Wes playing a gorgeous block-chord melody. He made everything sound so easy, as if there was no other way you would want to play it. The fat tone he achieved playing with his thumb blends perfectly with the organ. Of course there is a great single-note solo, and I also like the coda here. This performance has it all. Baden Powell essentially came from a different tradition, and that served him well in this context. His Brazilian and classical background gave him a certain approach with his right hand that set him apart in jazz. I love his rhythmic flourishes and dramatic use of dynamics. His expressive vibrato helps punctuate the melody in a unique fashion, but it’s the relaxed drama that I can’t get enough of. Joe Pass played solo guitar in such a natural and virtuosic manner that it made everything he did sound like pure stream of consciousness. He breathes a statement in each section of this take with an elastic sense of time. His improvising here, in which each phrase has meaning, is the hallmark of elegance. Horace Silver’s composition is a perfect vehicle for Metheny’s delicate melodic phrasing. His playing is so emotionally articulate, and his tone on the acoustic is at once lush and clear. There is a lot of patience in this performance, and with the rhythm section of Charlie Haden and Billy Higgins, it’s like listening to a magic carpet ride. When I hear Lenny Breau play standards, he reminds me a little of Bill Evans. He had such a complete command of the harmonic language, but he also had a total command of the secrets of his instrument. Here you can catch his episodic nature: He moves from section to section with subtly changing feels, utilizing extended tricks like harp-guitar technique as if they were child’s play. He does all of this while never breaking away from the essence of the song. Genius. Bill Frisell is such a versatile player. I greatly enjoy his harmonic approach in this setting, or any setting, really. Here his voicings and his tone strike a perfect balance between adventure and accompaniment. The loose yet unified sense of time Motian, Frisell and Joe Lovano achieve is absolutely engrossing. 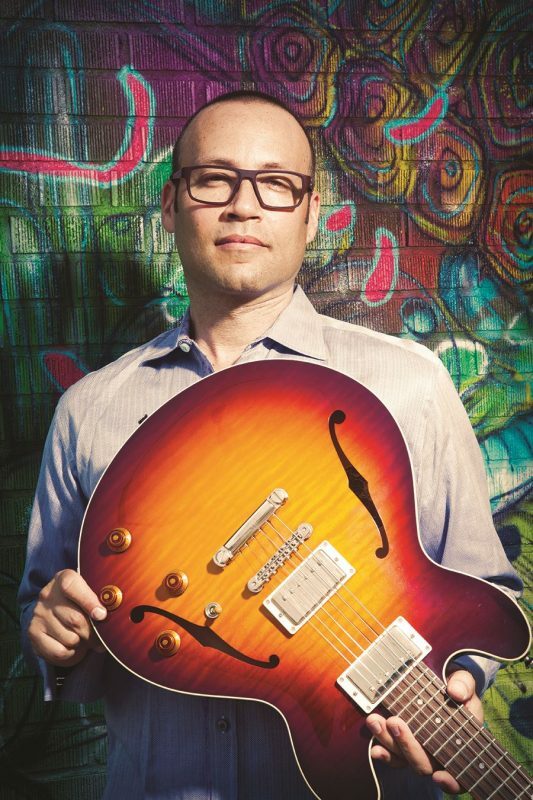 To say that Frisell and Pat Metheny set an entire generation of guitarists on a colorful journey would be a massive understatement. Jim Hall was so painterly with his improvisations, and this performance is a great example. You can tell that he saw the fretboard as one continuous harmonic opportunity; he didn’t see harmony as a series of shapes. His vocabulary was graceful, and so very deep—he probably could have comped a hundred choruses on this tune, every one of them distinct. Throughout his discography it never feels like he has anything to prove.